For my project I am giving a brief history of color theory with emphasis on how science and color theory have interacted. I focus on aspects like primary colors, how color is perceived, and the artists who were at the forefront of color and design. 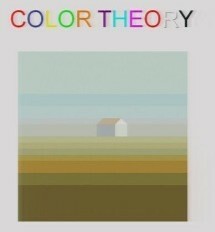 I begin with Newton and his idea of color, and end with the Bauhaus and how color theory is relevant to the future. Trichromatic color vision and opponent process are also discussed pertaining to the RGB primaries.